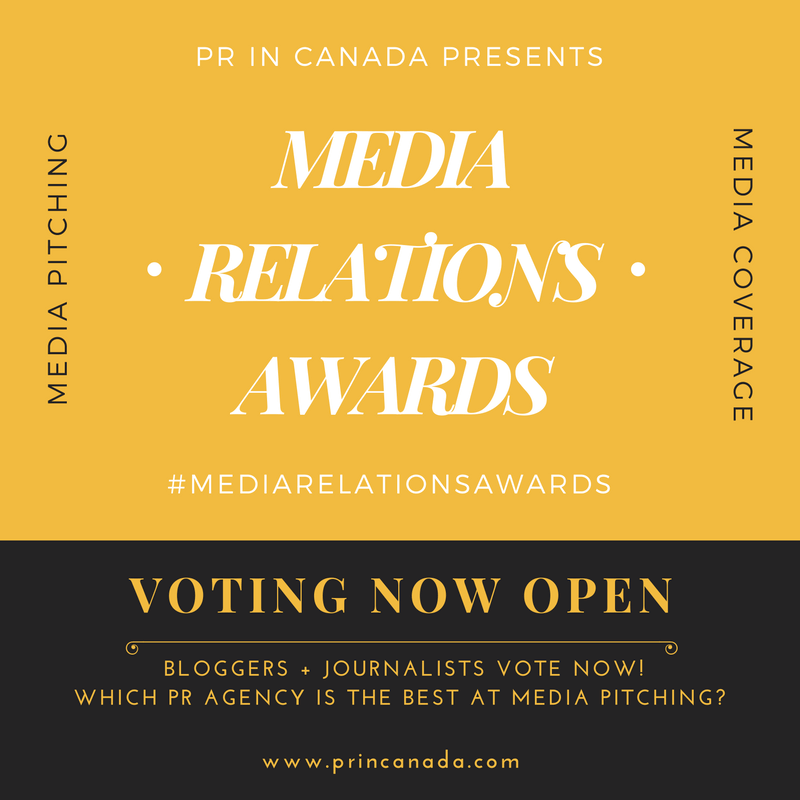 The energi PR team is off to a good start for 2011, they have another win in their corner as DAS Canada has energi to be their public relations and social media agency of record. 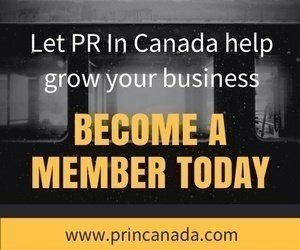 DAS is a German-based insurance provider that is now expanding to Canada to provide their legal expense insurance for individuals, groups and small and mid-sized businesses. energi will be tasked with helping to build awareness for the DAS brand their various public relations and social media initiatives.